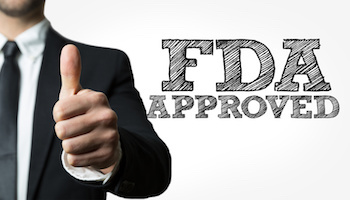 The FDA granted accelerated approval to erdafitinib for adult patients with locally advanced or metastatic bladder cancer. 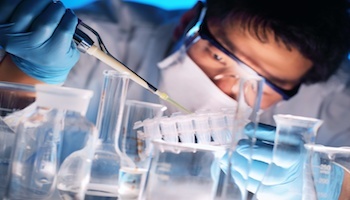 The FDA granted approval to ADMA Biologics’ intravenous immune globulin drug product for use in the treatment of primary humoral immunodeficiency disease. Atezolizumab (Tecentriq) approved in combination with chemotherapy for the first-line treatment of extensive-stage small cell lung cancer. Daratumumab (Darzalex) in combination with lenalidomide and dexamethasone under evalution as a treatment for patients with newly-diagnosed multiple myeloma who are ineligible for autologous stem cell transplant. 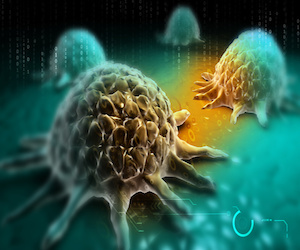 Combination regimen of atezolizumab and chemotherapy Abraxane approved for adults with unresectable locally-advanced or metastatic triple-negative breast cancer.